Thank you for this article! While, as you say, there are definite gaps in what the Roman Albums covered, in many cases books with comparable content exist (as you also say ^_^) on those "missing" series, from different publishers (in some cases, themselves associated with different anime magazines--naturally, the people who knew the material best). My guess is that once such anime guidebooks became a thing, competition for the rights to do them heated up. Animage gave good coverage to Urusei Yatsura and Dirty Pair, so it wouldn't surprise me if they had a desire to do Roman Albums on them, but simply couldn't come to arrangements for one reason or another. 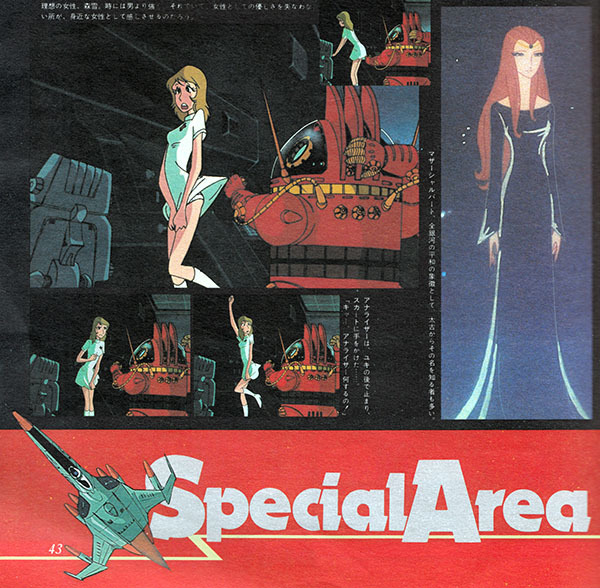 For more on Tokuma Shoten and Animage, check out the afterword to Seraphim: 266613336 Wings (an Animage manga, natch). Dave, thanks for this wonderful article. 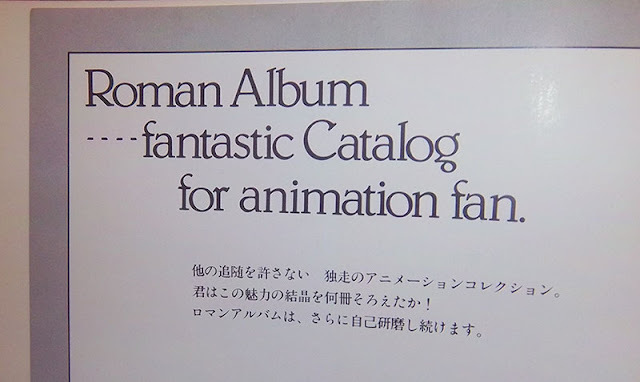 I first found out about Roman Albums years ago courtesy of the fanzine ANIMENONIMUS, and it's great to see one that covers this topic all these years later. Excellent write-up (as usual). I own the Devilman and Cutey Honey Roman Albums, both of which I wanted to get autographed when Go Nagai came to LAX this summer, but couldn't due to strict signing guidelines. Blah. 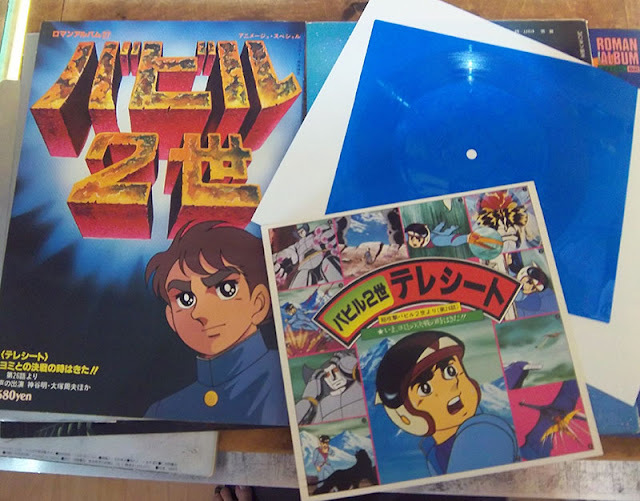 I used to own the Cyborg 009 Roman Album, which might've been my favorite, since it included a nice full color summary of the TV series (plus the first movie). The Devilman Roman Album was really neat because it had a retelling of the Devilman manga by Tsuji Masaki, with illustrations by Takeshi Shirado. It's really cool, although a bit comical to see TV!Devilman in Manga!Devilman's gory situations. While the Cutey Honey Roman Album is excellent, the lack of new artwork always bummed me out. The pricing on the Roman Albums can also be annoying. Usually they run to about 800 to 2000 yen, but some of them, like the Grendizer (or "Grendiser" was they've written) easily goes for 5000+ yen. It's ridiculous. The Grendizer one isn't even that good!